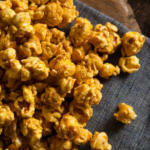 Homemade Caramel Corn is so easy to make, you’ll wish you thought of this recipe yourself. This recipe was submitted by our friend Lori LaCombe, an amazing and enthusiastic health advocate. 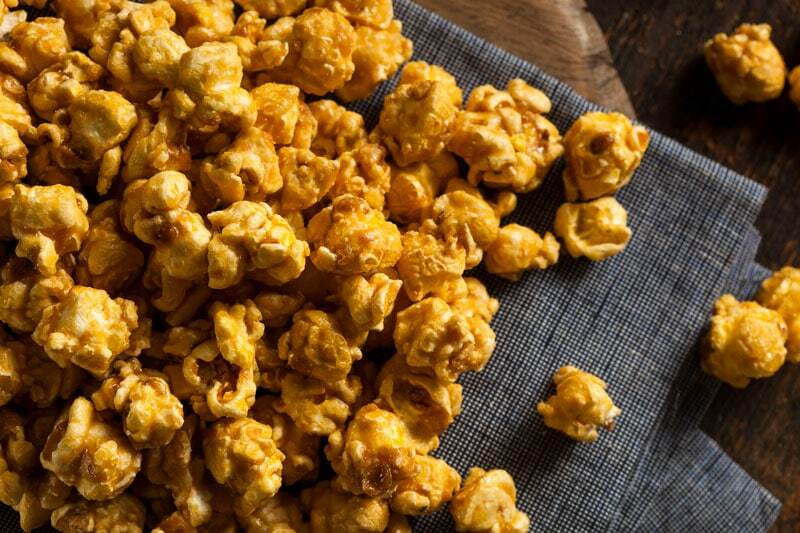 Popcorn is packed with antioxidants and hidden health benefits. 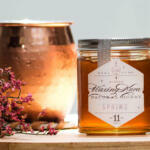 And when you add honey to the mix, any recipe that involves Eastern Shore Honey, has to be great. 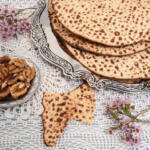 This is a nostalgic recipe that will take you and your family back in time. A time when you went to the local carnival where they made a big kettle of caramel corn right in front of you and your mouth watered as you waited your turn in line for your bag. Can you imagine a teaspoon of dried lavender added to the mix? That would be so good! Why not add a cup of roasted peanuts or almonds? This treat is a perfect for the dead of winter or the middle of summer. Remember Cracker Jacks? 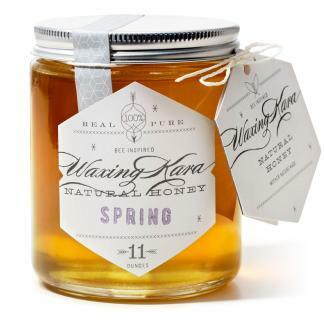 Package this recipe in a special box for party favors and enclose a “prize” for your guests. In a saucepan heat the olive oil and spread on the bottom of the saucepan so that the ingredients won’t stick. Add all of the ingredients, except the baking soda, vanilla and popcorn and bring to a boil. Remove from heat and add the baking soda and vanilla, stirring well. 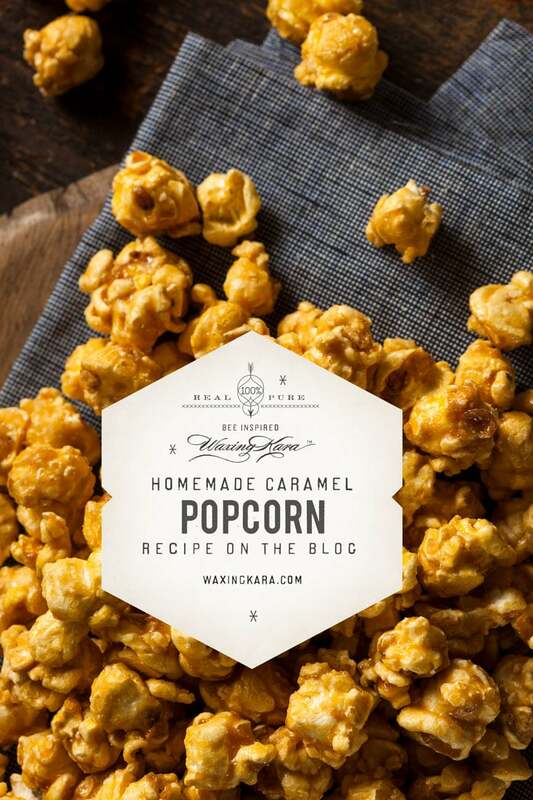 Pour sauce over popcorn and distribute well. Spread popcorn on cookie sheet covered with tin foil that’s been coated with olive oil (to avoid sticking) and place in oven for 45 minutes at 250F. Allow to cool, and store in airtight container for up to a week. 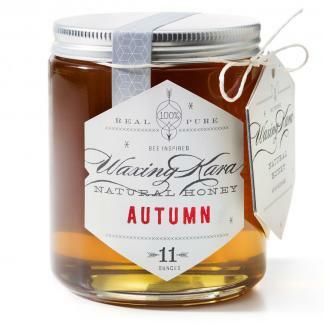 Any of our Waxing Kara Eastern Shore Honey will work with this recipe.